It’s common knowledge that at some point, the Sun must die. It has a life span of about ten billion years, and we’re already heading toward five billion years in. That brings up an important question: What exactly is going to happen once the Sun reaches its limit? One of the first things that will happen once the Sun exhausts its hydrogen is that it will brighten a lot. The brighter the Sun gets, the more of its energy the Earth will receive. The gases in our atmosphere—such as carbon dioxide, methane, and nitrous oxide—work like a blanket and already hold in heat from our star, allowing the planet to support life. With the Sun working overtime, these gases will hold in more of its energy. The Earth will become extremely hot, causing water all over the world to evaporate and create a dense cloud in the atmosphere. This cloud will protect the Earth’s surface from the Sun’s radiation for a while. After enough time, though, the heat will become too much, and the oceans will start boiling. At this point, it will be no longer possible for life to exist on Earth. If we’re not dead by then, we would certainly die from lack of water and excessive heat. Not only will the Sun become much brighter, but it will also increase greatly in size. Once it uses up all of its fuel, it will move on to the next phase in its life cycle: the red giant phase. Even though it increases in size, the actual temperature of the red giant phase is lower, at just 2,000 to 3,000 degrees Celsius. 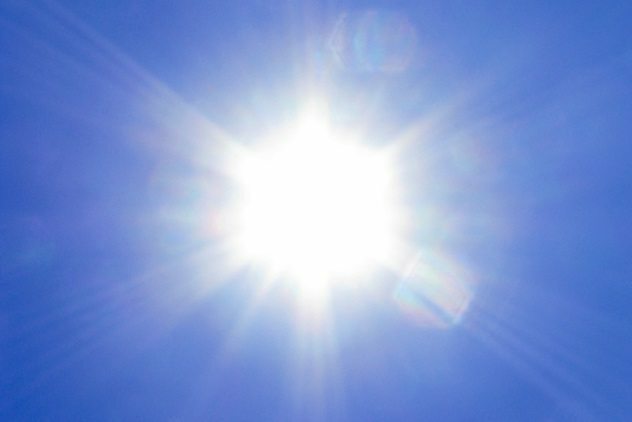 That may seem hot, but in comparison to the Sun’s usual surface temperature of roughly 5,000 to 9,000 degrees Celsius, it is definitely cooler. Although this is how the Sun’s demise will occur, it is not true for all stars. Smaller stars, known as red dwarfs, are so weak that they simply go out once they use up their fuel (though they last much longer than other stars). On the other hand, blue and white giants are so big that they’ll fuse heavier elements until they develop an iron core. After that, they go supernova. Over time, the Sun will continue to change. When it’s through fusing helium, it won’t be able to do the same with the carbon, and it will finally shrink to a white dwarf. This phase is much smaller than the size of the original Sun. 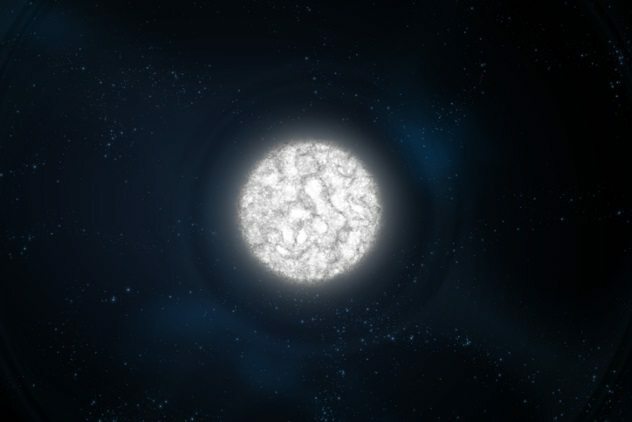 White dwarfs have much less energy, but what they do have is longevity. These star remnants continue shining on for billions and billions of years, until at some point, far in the future, they turn into dead black dwarfs. It is impossible to know exactly how long this process will take, because astronomers currently believe that the universe isn’t even old enough yet for any black dwarfs to have formed! Obviously, by the time the Sun dies, everything on Earth will be dead, but that doesn’t mean the planet won’t still be moving. Once the Sun reaches its red giant phase, it will expand to at least three-quarters the distance to Earth. You’d think our planet would burn to a crisp. Surprisingly, the opposite happens. As the Sun expands closer to the Earth, the gravitational pull on Earth and other nearby planets actually weakens. This weakening causes these planets to spiral away from the Sun and into safer orbits away from the brightened star (aside from Mercury and Venus, which will be consumed). Of course, all life-forms would already be gone, making this last-minute escape to safety quite pointless on Earth’s part. Although life on Earth would be long gone by the time the Sun becomes a red giant, that doesn’t mean it won’t reappear elsewhere. Jupiter and Saturn are both large planets with many moons, which could be habitable. Europa and Ganymede are two moons that currently contain ice. 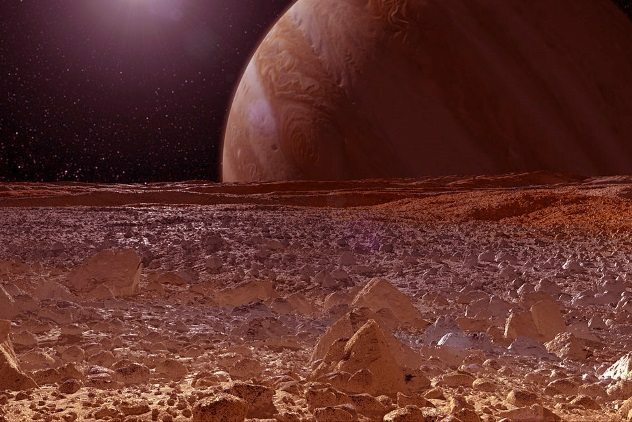 That may not sound too hospitable (Europa’s widely accepted subsurface ocean notwithstanding), but once the Sun increases in size, though, it’ll be close enough to possibly warm the ice and create an environment suitable for more familiar-looking forms of life to exist. Although this celestial event won’t be caused by the death of the Sun, it will occur hand-in-hand with it. The first meeting of our two galaxies will happen during the Sun’s death throes. 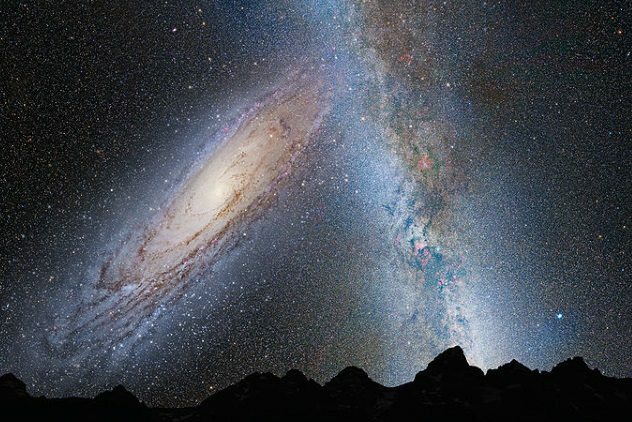 The Milky Way and Andromeda galaxies are moving quickly toward each other—at a speed of 402,000 kilometers per hour, to be exact—meaning there will be an inevitable collision. It seems scary to think about two massive bodies slamming into each other, but in reality, our solar system, including the Sun, will likely be fine. Well, we’ll be fine until the Sun decides to complete its life cycle. It will continue its deterioration in this new merged galaxy. Fortunately, if life somehow finds a way to persist to this point, the inhabitants will experience a long light show as the gases and stars of the two galaxies collide. As already mentioned, the Sun will become a lot larger and brighter once it starts to die. This will cause nearby planets to turn into fiery wastelands, but what about planets and dwarf planets that are freezing far away? 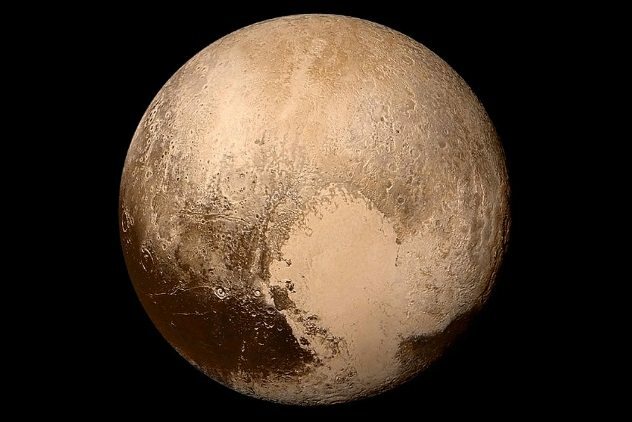 Take Pluto, for example: Right now, the temperature of Pluto varies from –233 to –223 degrees Celsius (–387 to –369 °F). That is freezing. Once the edge of the Sun gets closer, however, it will be able to warm Pluto and the other outer bodies up. 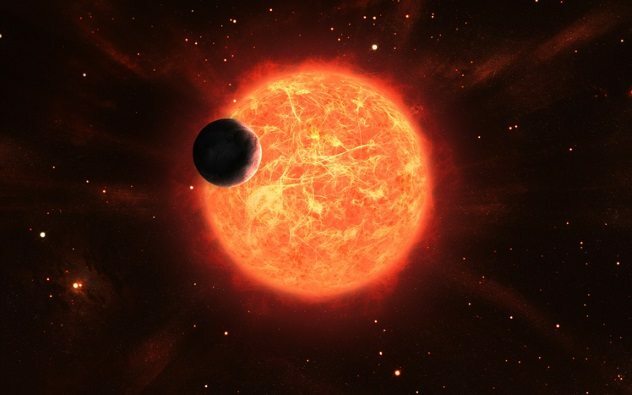 While it is unlikely that life will form because not every necessary condition exists, they will remain as warm remnants of what the solar system used to be. This will change as the Sun shrinks into a white dwarf, but at least the outer solar system will be able to have a bit of the Sun’s warmth before it dies forever. Life may occur elsewhere, but it definitely won’t be happening on Earth. Unfortunately, everything that we’ve worked toward will go to ruin once the Sun dies. 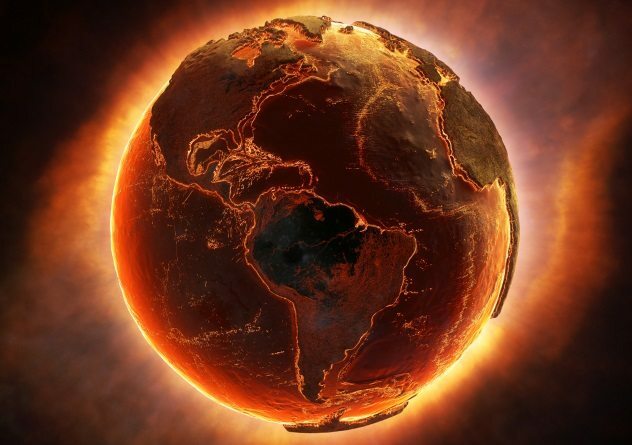 The surface of Earth will be way too hot to even consider life being possible. Even if we somehow create new anti-heat technology, it is unlikely we would be able to grow anything to eat or find water to drink. Everything that is necessary for survival will cease to exist. It’s odd thinking that at some point, all of this will no longer seem to matter. The Internet will be long dead, along with every memory we have of our Earth. This is why it is simply a hope that somewhere out there, life will start again. It is highly unlikely, though, that this life will look anything like the human race. Even if they do have the same features, it will take billions of years for life-forms to evolve again to where we are today. 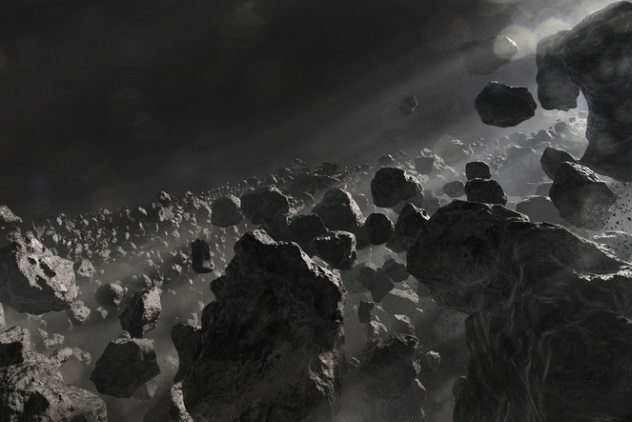 We’re used to the idea of asteroids inhabiting our solar system. Yet, surprisingly, it is possible that they’ll face some trouble once the Sun finally settles down into its white dwarf phase. At this point, Jupiter and other outer planets will have also adjusted their orbits to the Sun’s radical changes. Because of Jupiter’s large mass, it will still act as a heavyweight. Its gravitational pull is huge. 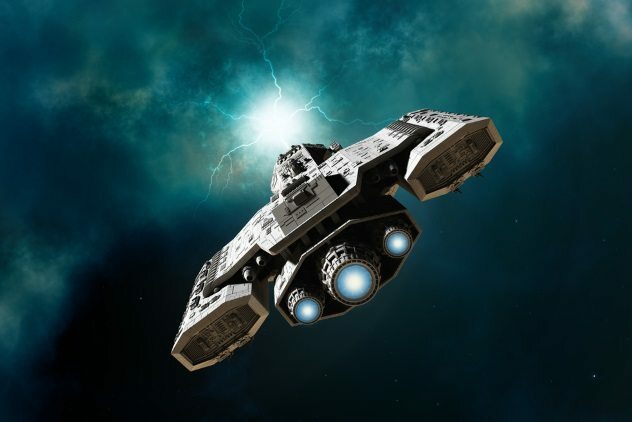 It will disrupt the orbits of asteroids, even causing them to be thrown out of our solar system. They may also be pushed toward the white dwarf or simply shredded to dust. Scientists are able to make such predictions by looking at current white dwarf stars. There is still a lot of research going into what will happen once the Sun reaches this phase. They have noticed that the areas around white dwarfs contain a lot of dust. This proves that there must have been bodies of rock orbiting near the stars at some point. These rocky bodies must have been crushed into mere particles to create what astronomers see. It is hard to predict exactly what kind of technology we might have in the future, but it’s fun to imagine the possibilities. We’re already coming close to seeing automated cars and other futuristic devices. For all we know, at some point before our time is up, we may create a way to travel to faraway planets. We know of places that could be habitable, so if it came down to it, we could try some of them out. It’s even possible that our race will have already expanded beyond our horizons and into countless other solar systems by the time the Sun starts to die. We have to hope that we can avoid any other catastrophic events before we have a chance to search the universe. Most of what is out there is still unknown—our telescopes can only see so far. We do not know the entire expanse of the universe, nor do we know the extent of our own capabilities. Even though the end of the Sun may seem like the end of life as we know it, we could be wrong. For all we know, our minds could take us farther into the universe than we could possibly imagine. 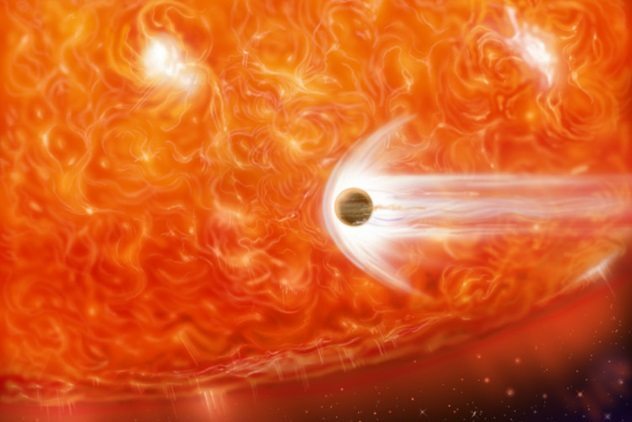 Read more about the Sun and its planets on 10 Unexpected Ways The Sun Might Affect Human Life and 10 Crazy Things You Should Know About Our Solar System.